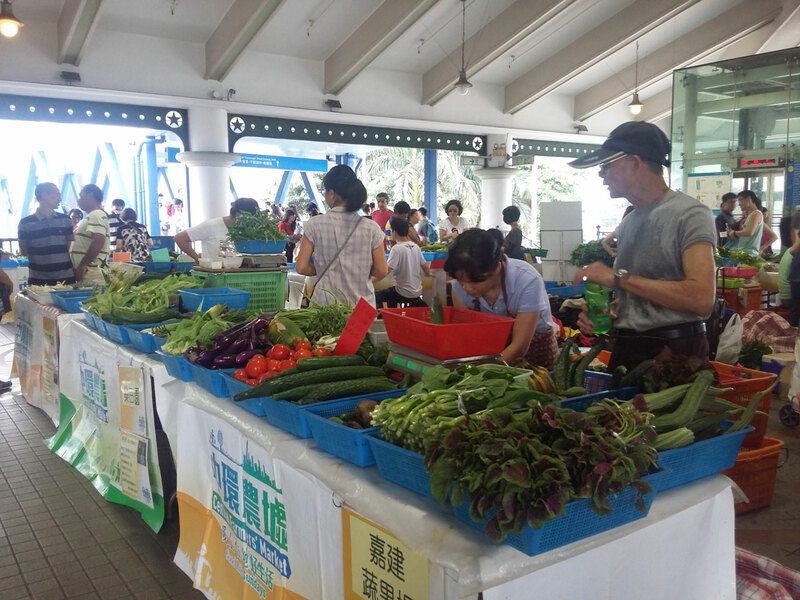 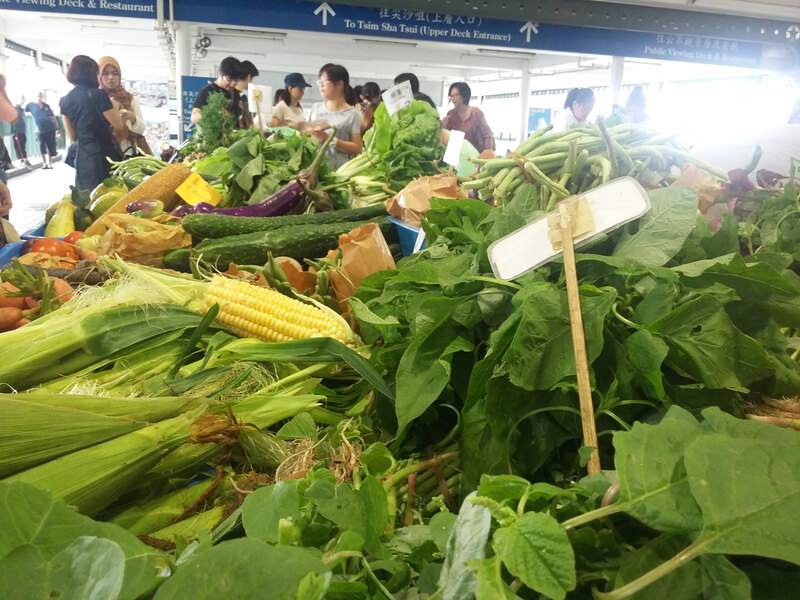 Each week, farmers from around Hong Kong gather at the Star Ferry in Central with baskets of freshly harvested produce.While the number of local farms in Hong Kong has exploded over the past 10 years, local markets are not keeping pace with the growth. 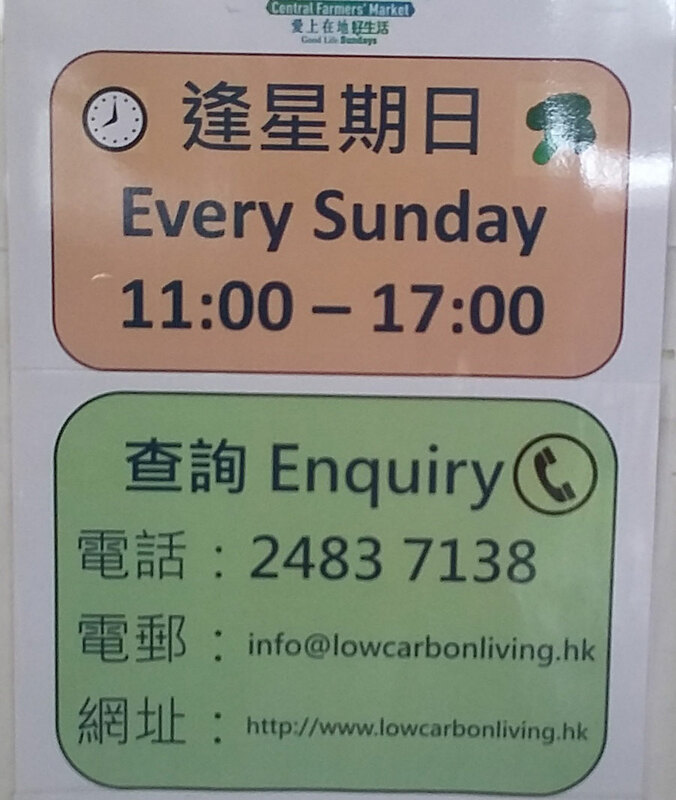 Space remains an ongoing issue in the world’s most densely populated city. 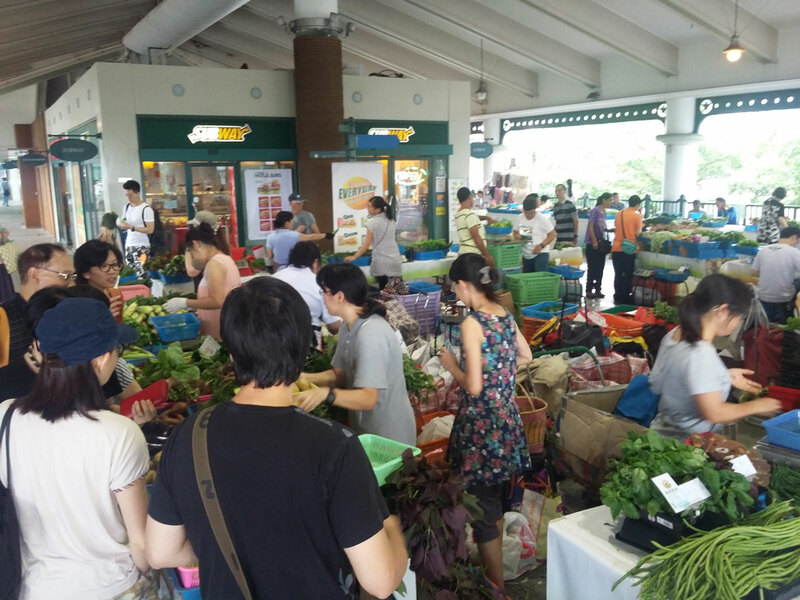 High rental rates mean stallholders struggle to cover costs, much less make a profit. 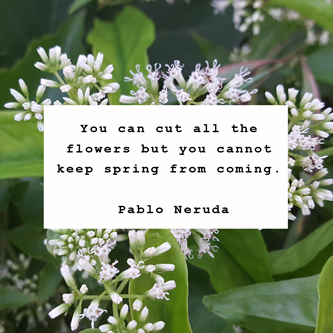 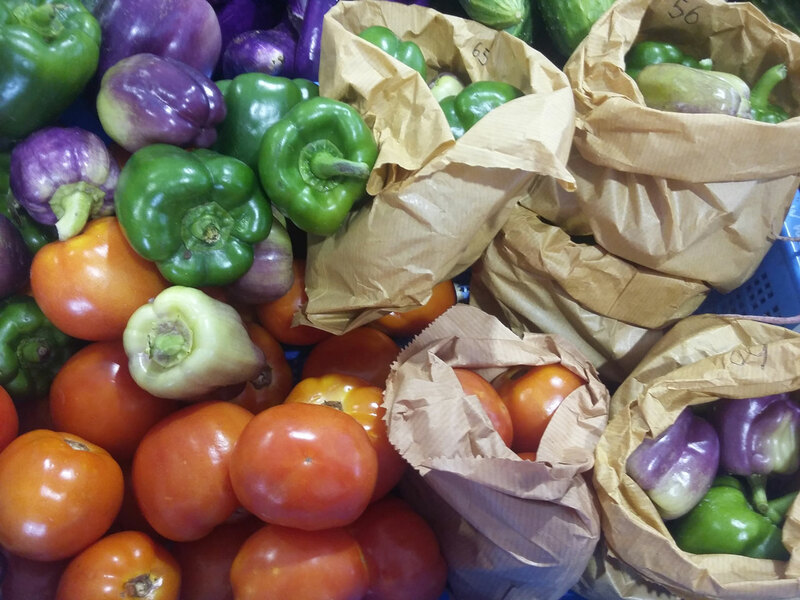 Local logistics means a lot of effort and expense getting produce to and from the locations so great ideas regularly fizzle out. 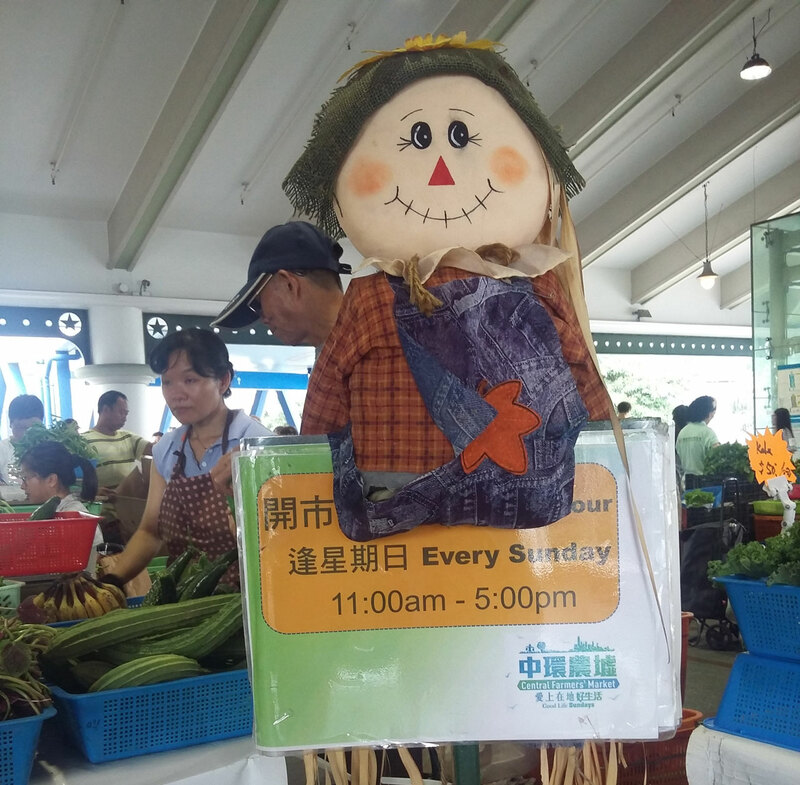 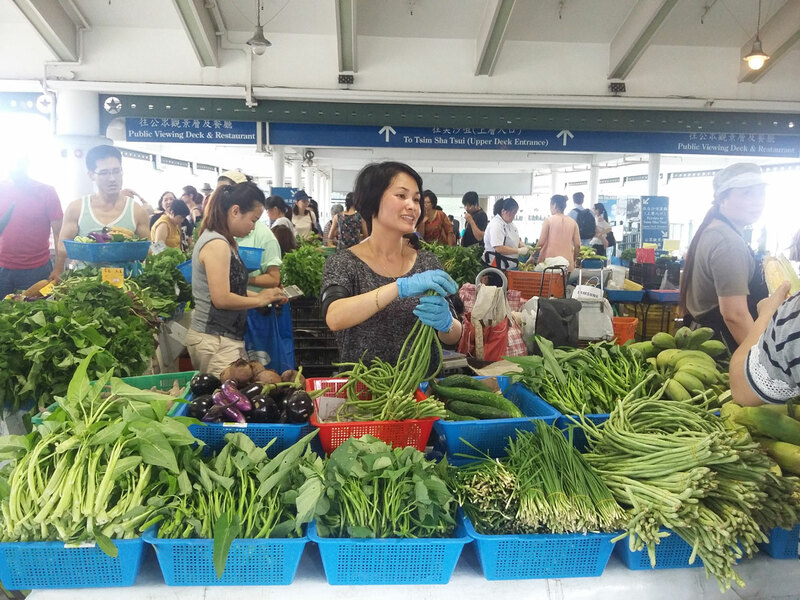 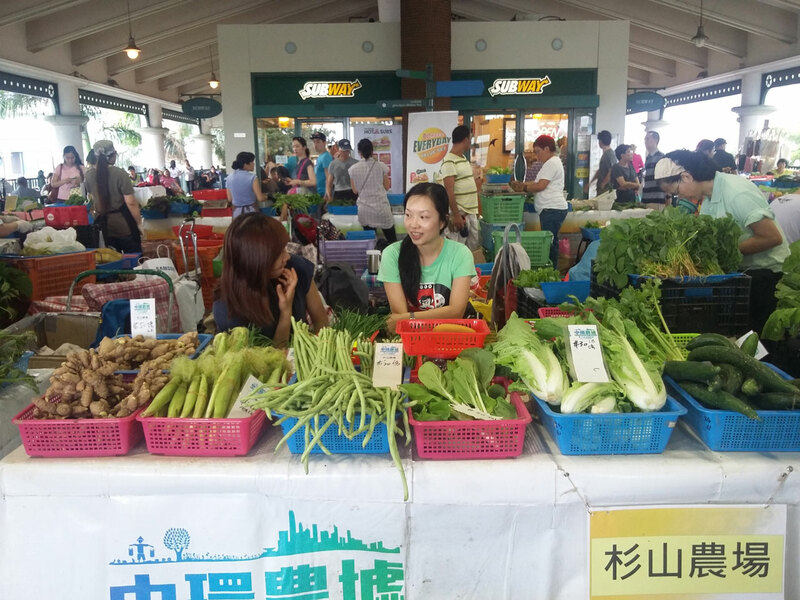 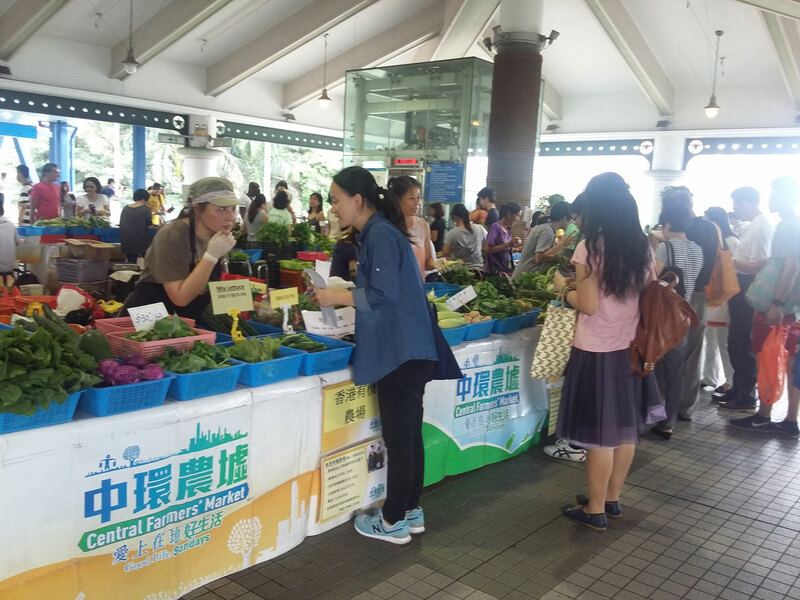 Shopping at the markets is an easy way to communicate our support for Hong Kong farmers.